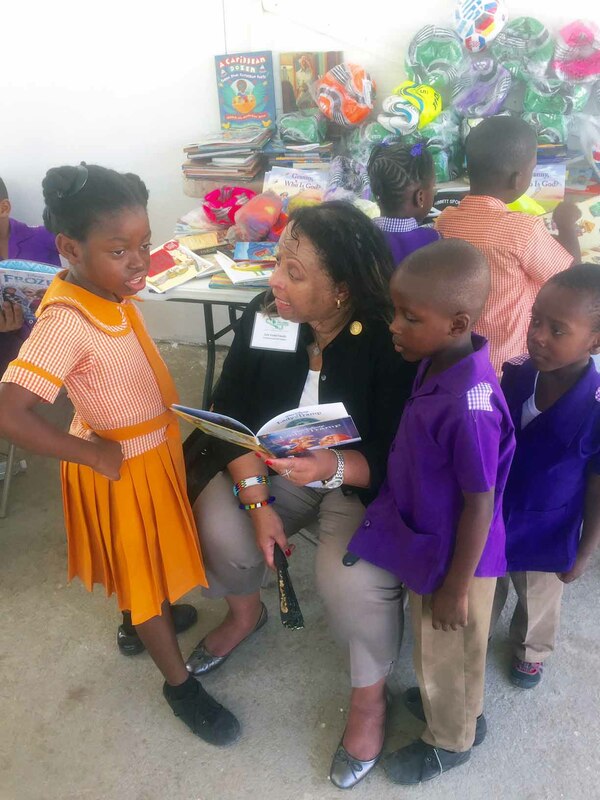 Shown above is Bold City (FL) Chapter member Sylvia Perry in Jamaica surrounded by kids from the Watford School. Dr. Eneid Francis reads one on one with the students giving personal attention. The institution currently has four teachers. National President of The Links, Incorporated Dr. Glenda Newell-Harris with many of the school gifts. The Hatfield Cultural Singers shared cultural songs in a special performance. The children individually greeted each member of the delegation. 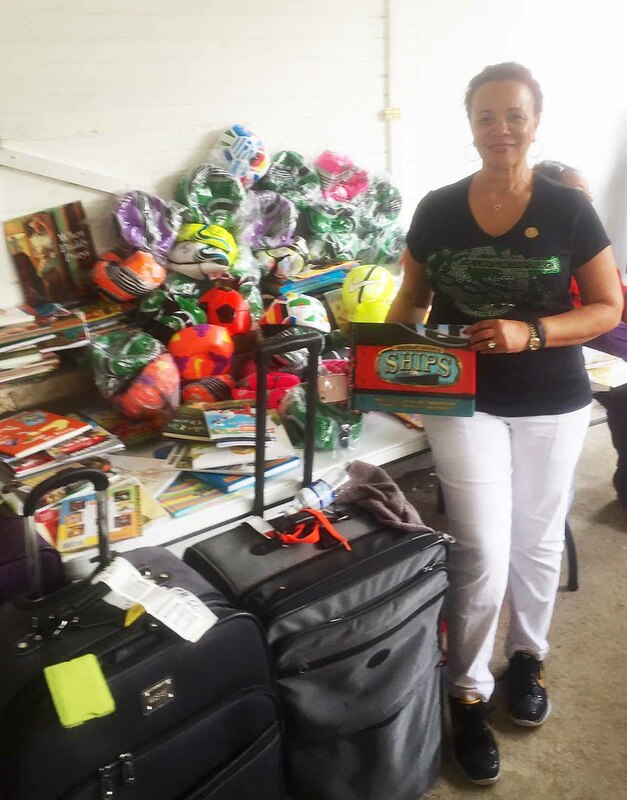 The Bold City (FL) Chapter of the Links, Incorporated of Jacksonville recently contributed to the revamping of Jamaican elementary schools as a part of the national organization’s Global Delegation initiative. Over 160 Links’ members and several chapters from around the country joined the service mission to transform, change and contribute to the lives of Jamaican youth. 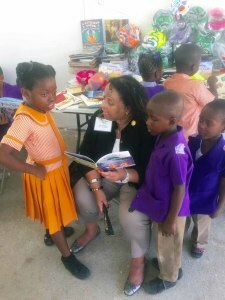 One of the primary sites of the visit, Watford Hill Primary School, located in Montego Bay, Jamaica, was founded in 1896 by missionaries that came to educate the slaves, The school services the rural mountainside community educating students from grades 1-6. Watford’s small staff, which includes a principal and four teachers, keep the 125 year old institution alive and viable. 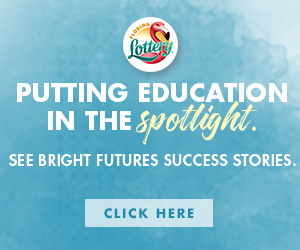 Despite many obstacles and limited resources, the students scored 100% on literacy and math testing in the prior year and has been a top-ranked school for literacy and math within recent years. Throughout the day, a variety of workshops were hosted by delegation members in each of the classrooms on diverse subjects ranging from math and reading to computer skills and self esteem. There was also a nutrition session, which is part of Watford’s year-long health series, where students and Links discussed the importance of eating healthy foods. Another particularly moving workshop, titled “Speak Up” focused on building the children’s self-esteem, confidence and public speaking skills. The atmosphere was encouraging and uplifting, as each student was given an opportunity to speak in front of an audience which included their classmates and visiting Links who were on hand to provide one on one attention to the eager students. 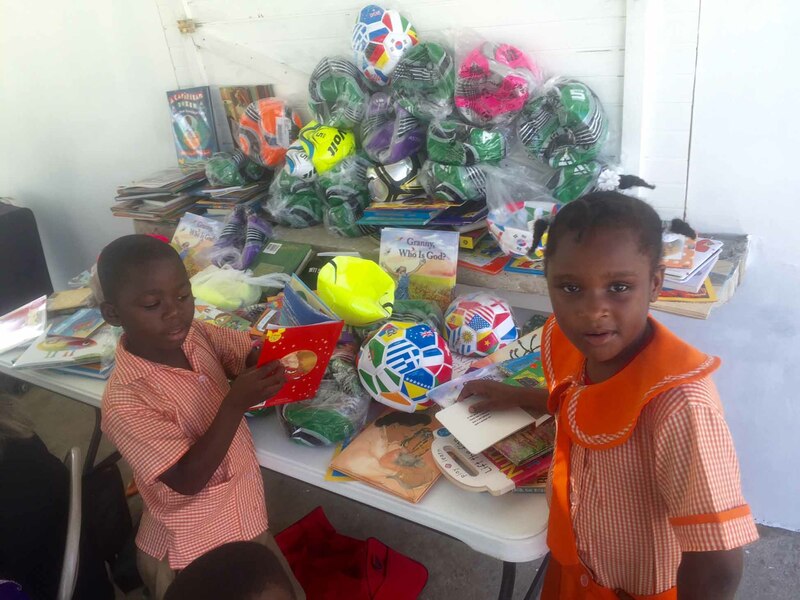 That afternoon the Links donated over 100 books and 75 soccer balls to the students and faculty. They immediately reached for the books and Links were right there to read to them or help them read on their own. In addition, computers had been purchased to assist students in advancing their STEM skills. 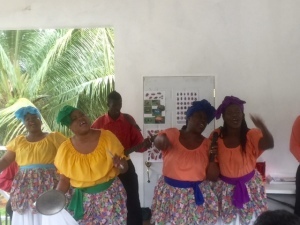 The day concluded with a performance of traditional Jamaican song and dance by the Hatfield Cultural Group, which was organized by the school. Everyone was on their feet dancing and singing including the Links, children and many parents, who stayed throughout the day. The students at Watford were gracious hosts for the Links. They were exceptionally polite, well-mannered, bright and open to learning. 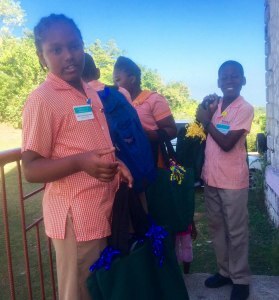 The school is in dire need of many basic necessities including nutritious food- breakfast and lunch; they have a new kitchen (supplied by Links) but now need supplies and a cook. School supplies are lacking including pencils, pens, computers and tablets. More teachers are needed to keep the school running smoothly and expose the kids to areas such as music and STEAM programs. They have only one small playground with a sparse playset, which is in need of resurfacing. A teacher’s salary for the school is $50 a week. One chapter stepped up to the plate and presented a check to pay for a music instructor’s salary for the year. The organization had already donated 22 instruments. 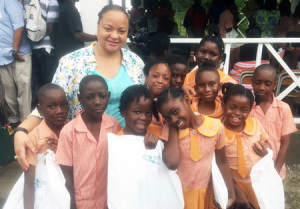 Public education in Jamaica is not free and all students are required to have paid tution. At the end of the eight hour day, the Links were tired, but felt a great sense of fulfillment from working with the Watford students and staff. No one could leave the mountainside without being touched by what they had witnessed. The bus chatter included innovative ways Links could engage their chapters by offering support to Watford and not let the energy and momentum from the day end. The Links, Incorporated is an international, not-for-profit corporation, established in 1946. The membership consists of nearly 14,000 professional women of color in 282 chapters located in 41 states, the District of Columbia and the Commonwealth of the Bahamas. It is one of the nation’s oldest and largest volunteer service organizations of extraordinary women who are committed to enriching, sustaining and ensuring the culture and economic survival of African Americans and other persons of African ancestry. If you or your organization would like to become more involved or need more information on how you could help, contact Dr. Betty Palmer at 404-309-4305.